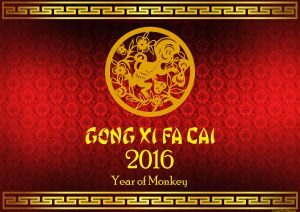 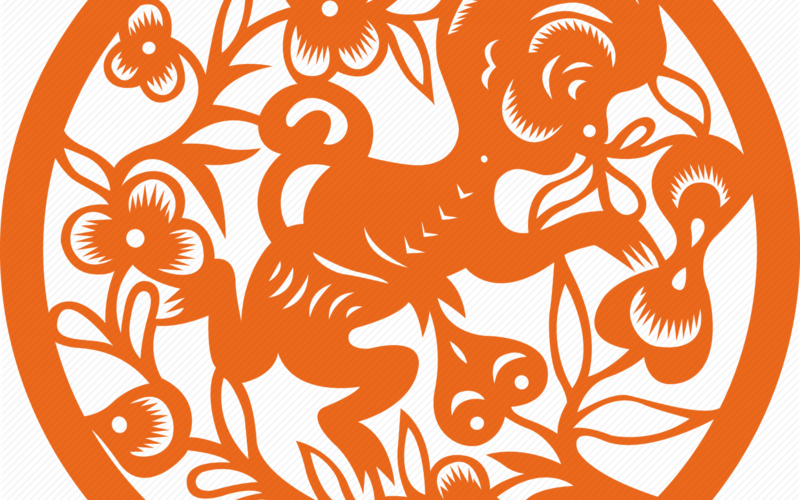 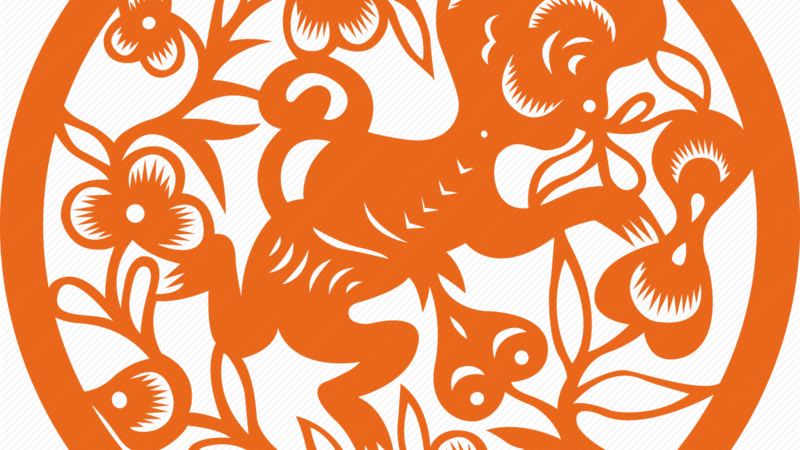 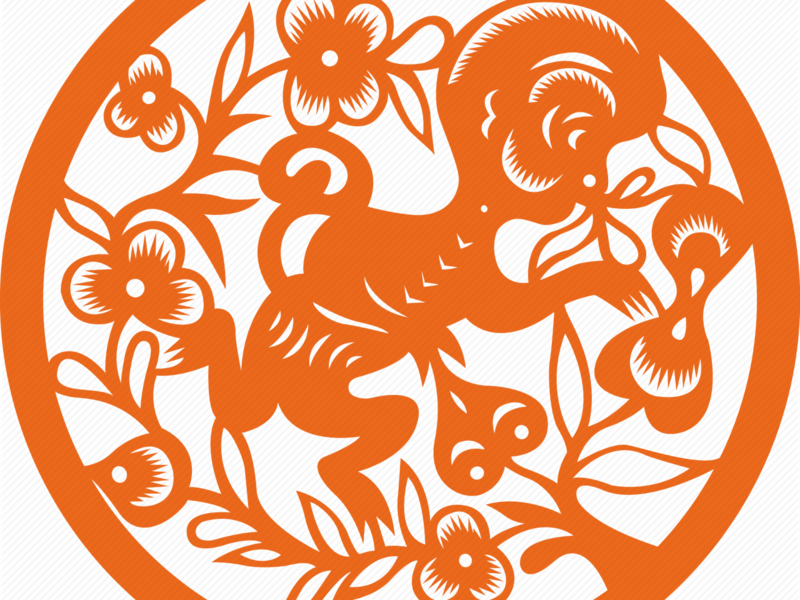 I collect several logo of Chinese New Year Animals for many purposes, here is the zodiac logo of the Monkey. 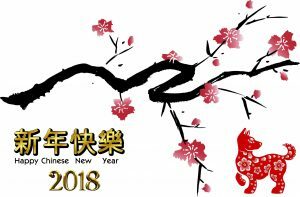 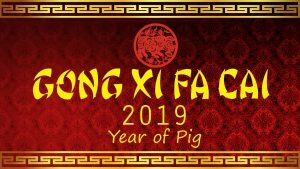 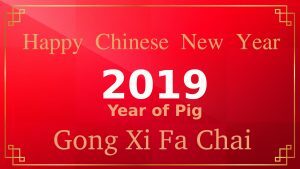 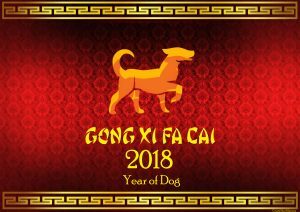 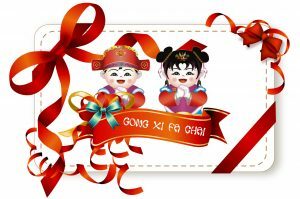 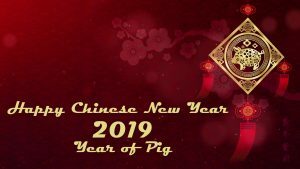 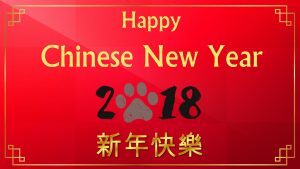 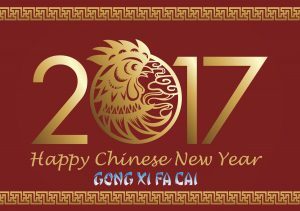 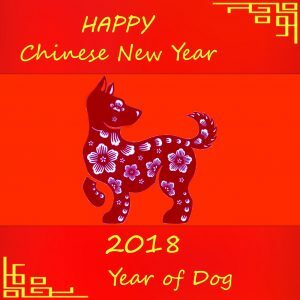 This logo is the best choice for designing Chinese New Year wallpapers, Chinese New Year greeting cards, banners, and many more. 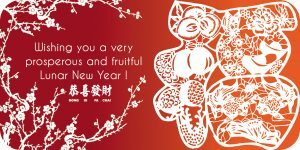 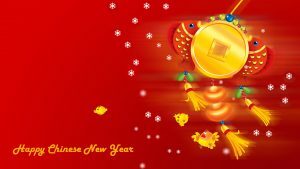 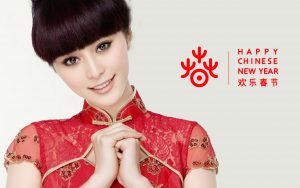 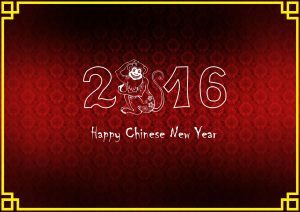 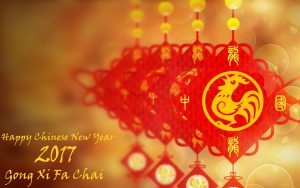 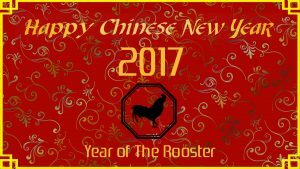 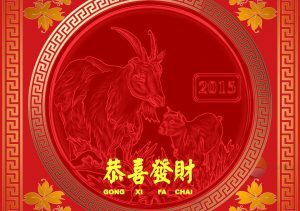 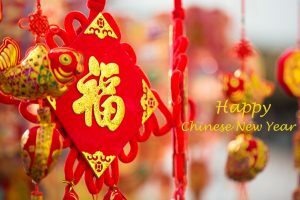 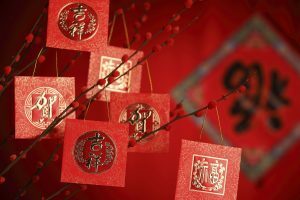 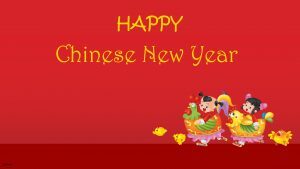 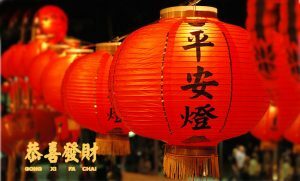 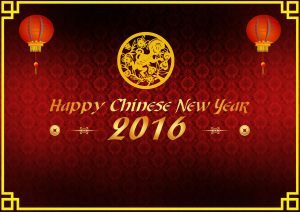 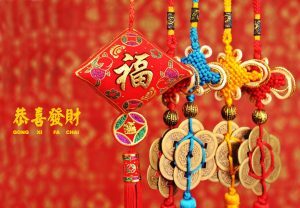 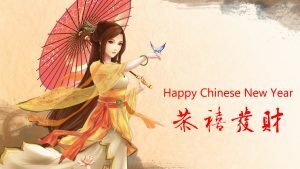 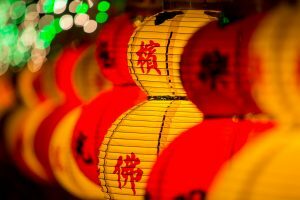 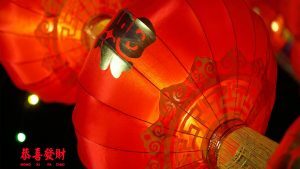 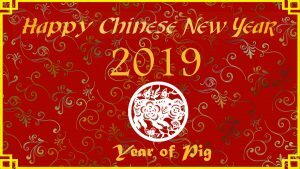 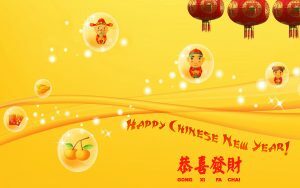 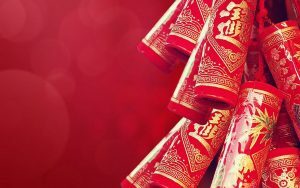 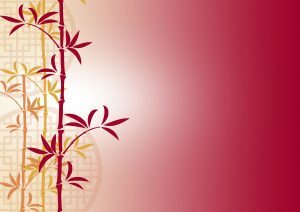 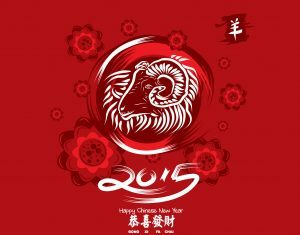 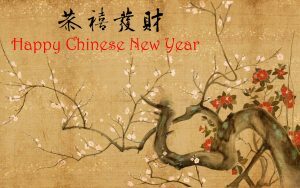 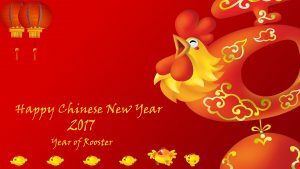 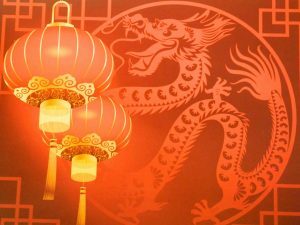 Chinese New Year 2016 date is on Monday, February 8. Featured with high resolution in PNG file, this file is a perfect material for Photoshop, Corel and other picture editor. 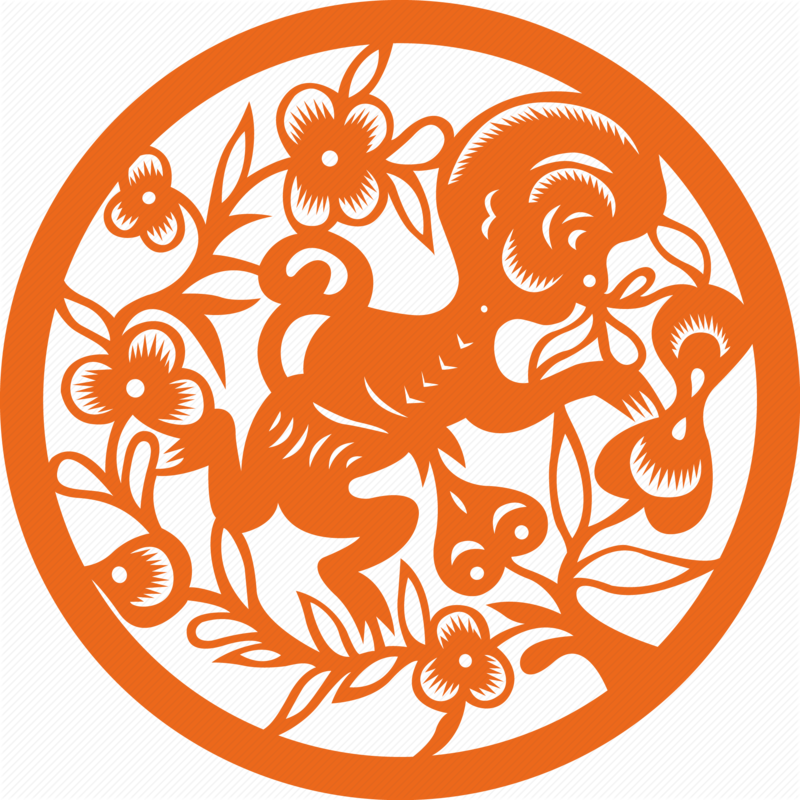 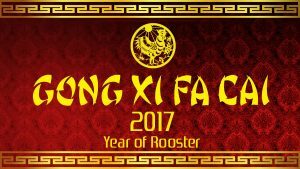 You can completing this logo with some text such as Gong Xi Fa Cai in both simple Chinese text or usual text. 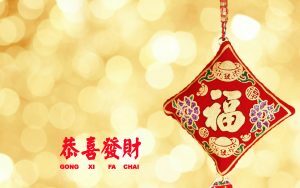 Another ideas for using this logo is adding some wishing text for Happy Chinese New Year card design.